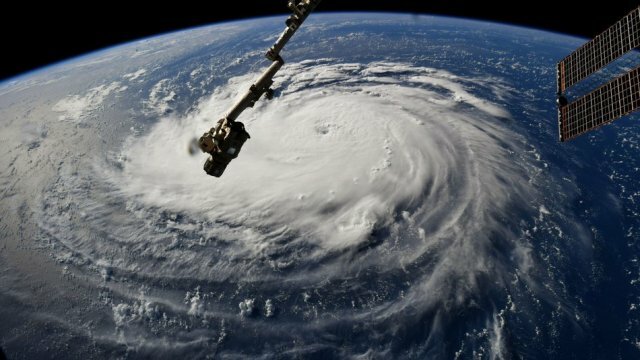 Astronaut Ricky Arnold shared a majestic view of Hurricane Florence’s giant spiral. His image was taken from the International Space Station. Astronaut Arnold is a flight engineer and former Maryland science teacher. He is on board ISS Expedition 55. 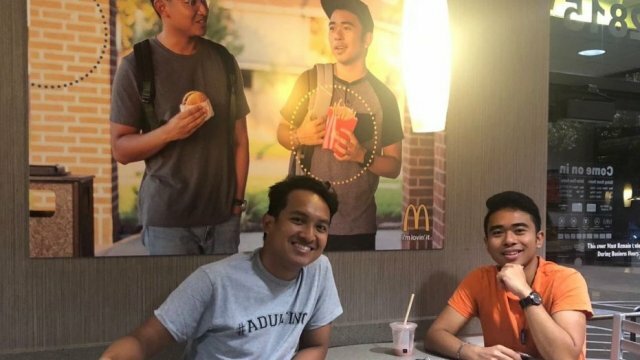 Two Asian American guys noticed their neighborhood McDonalds had lotsa diversity posters on the walls. But none included Asians. So Filipino-Americans Jehv Maravilla and Christian Toledo created a perfect poster to match featuring them as “employees”. Corporate McDonalds never noticed the prank. And the local franchisee put out a good natured statement when they found out about the prank. 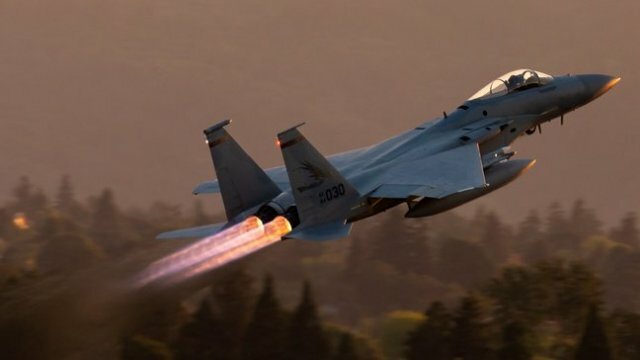 Horizon airline employee Richard Russell crashed a stolen empty plane after unauthorized takeoff from Seattle airport early Friday night.